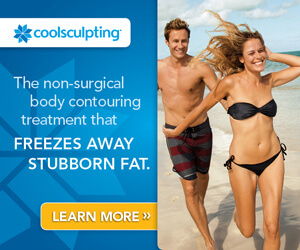 If you are tired of your loose or sagging skin affecting your appearance, there are several different body contouring procedures that may be the perfect choice for you! While these cosmetic surgery procedures can be performed on a specific targeted area that needs toning, they can also be performed on the entire body for a total makeover if necessary.  The following is an explanation about the three most common forms of body contouring procedures and how these lifts can completely rejuvenate your body. After dramatic weight loss, pregnancy, or aging, the body can be left with hanging and sagging skin in prominent folds. Not only can this take a toll on your appearance, it can have detrimental effects on your confidence levels and overall health. Body lifts are designed to eliminate these problems by providing patients with a tighter and more toned figure. Body lifts are actually a large variety of different contouring procedures that include arm lifts, buttock lifts, thigh lifts, abdominal tucks, and liposuction. Those that are interested in the procedure have the freedom to choose from a total body lift, mid body lift, or a lower body lift. For instance, the lower body lift involves the targeted areas of the buttocks, waist, hips, thighs, and abdomen. Depending on the body area that is being lifted, an incision will be made around the intended area. Then, Dr. Fasano will thoroughly remove excess skin and fat, while the remaining tissue is tightened and redistributed equally. In addition, liposuction and body contouring will be used to tone and shape the skin for a strikingly more smooth appearance. As we age or lose a dramatic amount of weight, the skin on their upper arms tends to begin to sag and hang. It can be extremely unpleasant when this loose skin jiggles and wiggles when you wave hello, or raise your arms. Thankfully, there is a cure that can correct this annoying problem effectively for patients through an arm lift outpatient surgical procedure, also referred to as a brachioplasty. The arm lift is specifically engineered to target the sagging skin of the upper arms. During the procedure, Dr. Fasano will eliminate all of the hanging skin through an incision down the inside of the arm. He will trim away all of the excess skin and tissue, before stitching the incision closed. It is important to note that some scarring may be visible following the procedure, but Dr. Fasano is able to minimize the incision scar as much as possible. After an arm lift, you will have noticeably tighter and more youthful looking upper arms that are no longer a jiggling nuisance. Sagging skin tends to accumulate around the knees and thighs as one starts to age; therefore, it is beneficial to consider a thigh lift procedure. Similar to the arm lift, the thigh lift includes Dr. Fasano making an incision and trimming the excess skin. After the skin is tightened, liposuction may also be performed to eliminate any fatty deposits in the area. As a result, patients receive more slender thighs that are more youthful and appealing. 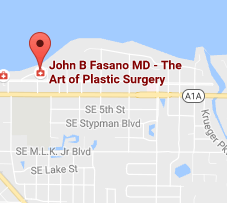 If you have hanging or drooping skin in these body areas that is negatively impacting your life, it is highly recommended that you consult with board certified Dr. Fasano in Stuart, Florida. Through the consultation, Dr. Fasano can provide more information and determine whether you would be a good candidate for these body lift procedures. If you live in Jupiter, Sewall’s Point, Jensen Beach or the surrounding areas and are interested in body contouring, click the button below to get started today!